We've all heard about Bollywood stars and their siblings -- the ones that aren't professionally associated with the film industry, the ones who prefer to work behind the scenes and the cousins, who double up as their contemporaries. This Raksha Bandhan, we decided to round up the next generation of star kids, who look poised to take over from their illustrious parents in due time. 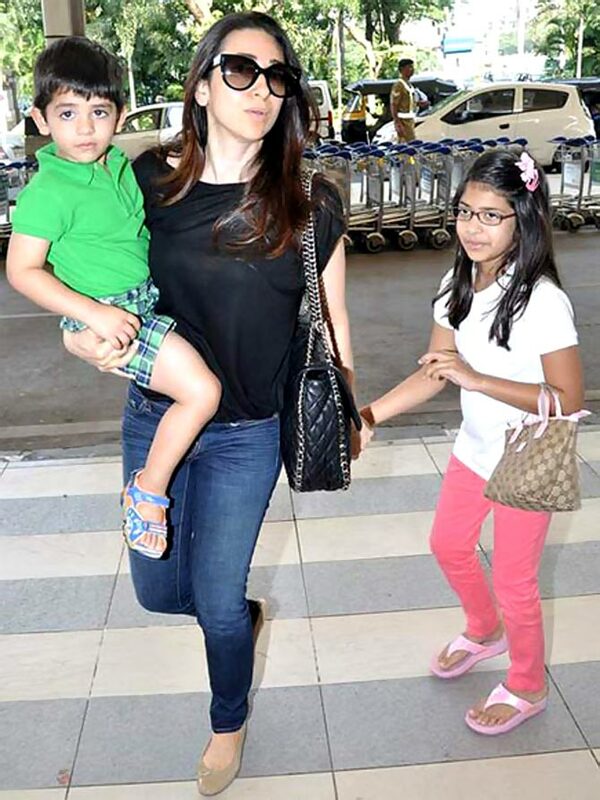 Karisma and Delhi-based industrialist Sanjay Kapur's kids -- eight-year-old Samaira and three-year-old Kian Raj Kapoor -- will soon be old enough to carry on their prolific filmi family's legacy forward. 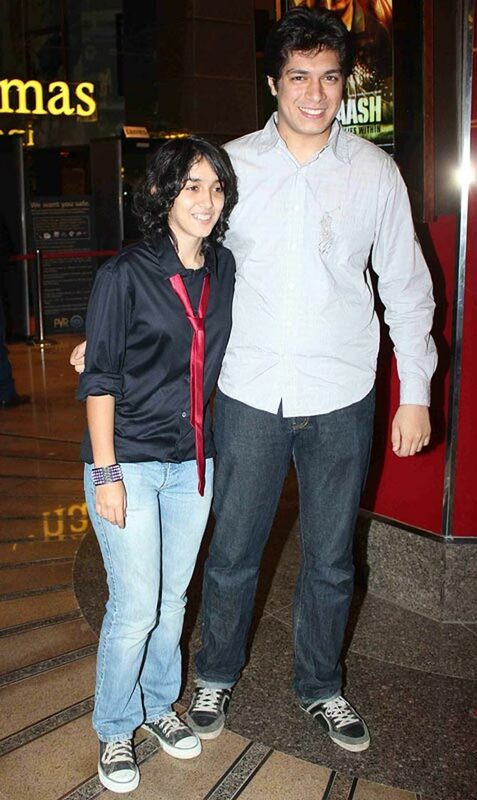 Aamir Khan's kids from his first marriage with Reena Dutta, Ira and Junaid are regular fixtures at the clan's many widely-covered get-togethers. While the siblings will have an instant advantage over their peers should they decide to make a living in films, only time will tell if they're bitten by that proverbial bug. 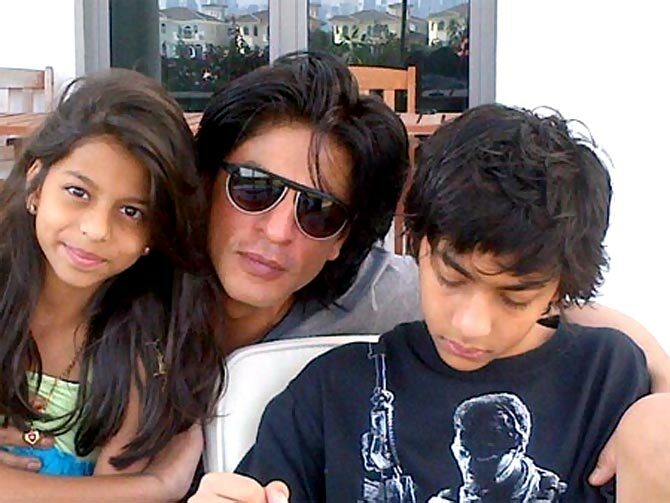 Suhana is Shah Rukh Khan's fiesty little girl who he famously dotes on, Aryan is his firstborn who has inherited his introspective disposition and looks. The Chennai Express star, one of the most articulate celebrities in Twitterverse, often shares his joy of fatherhood with is fans and followers. 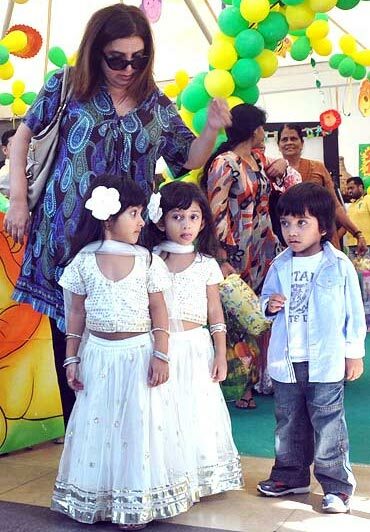 Filmmaker-choreographer Farah Khan's adorable triplets are ideal subjects for many a memorable family photo album, exhibit A. Will this motley group of Czar, Diva and Anya follow in their talented mum's dancing shoes? 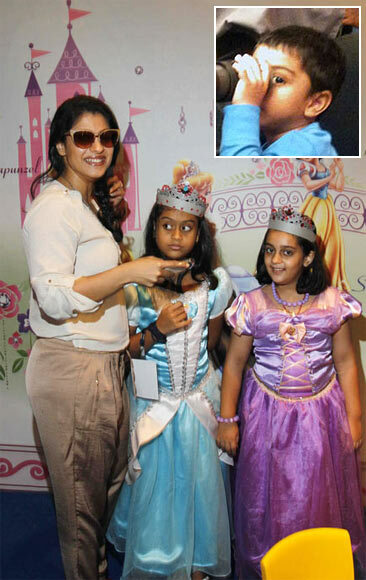 Raveena Tandon's kids are less photographed than her contemporaries' offspring but given the gene pool they come from -- Raveena's father Ravi Tandon is a filmmaker while several of her cousins have dabbled in acting -- will showbiz be far behind for long? 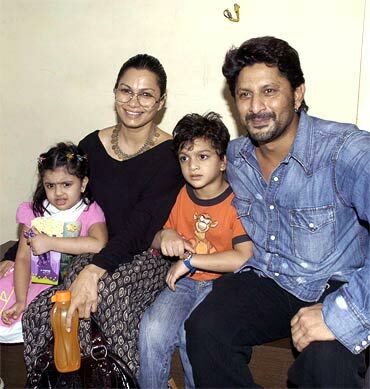 Arshad Warsi's pint-sized, curiously named kids -- Zeke Zidaan and Zene Zoe -- have rarely been spotted in public. The Jolly LLB actor is fiercely private about his family life. While Ajay Devgn and Kajol's toddler son Yug has displayed a flair for wielding the camera, we are yet to hear more about his elder sister Nysa. 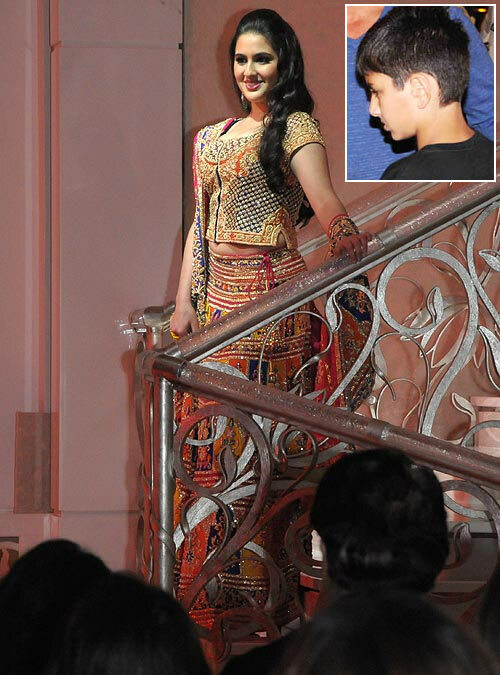 Saif Ali Khan's daughter has royal elegance written all over her, as we got to know during her stylish outing an an Ambani bash last year, while younger brother Ibrahim bears a striking resemblance to their father's boyish charms. 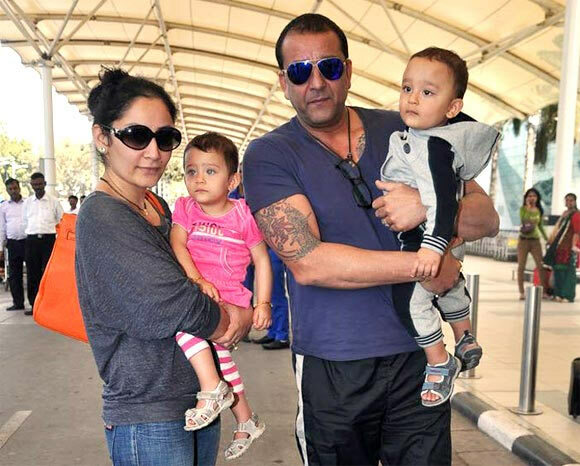 Sanjay and Maanyata Dutt's light-eyed bundles of joy -- Shahran and Iqra -- have inherited the best features from their parents. Would you be surprised if you saw either or both of them vying for screen time in another decade or so? Akshay Kumar and Twinkle Khanna, who have a son named Aarav, welcomed a baby girl named Nitara in September last year. Watch this space for more on this potential star siblings of tomorrow!